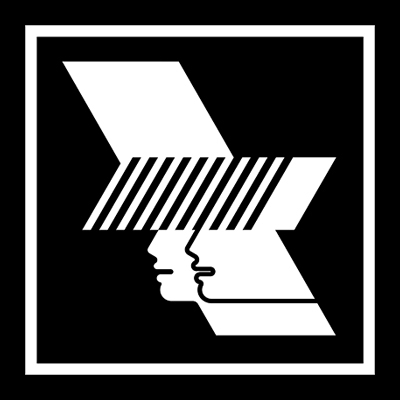 It’s the big one: the signalling of Warehouse Project’s mighty return to Manchester. Friday 23rd September see’s the annual WHP Launch Party taking place at its spiritual home of Store Street, with an unbelievable first lineup to boot. The WHP16 Launch Party is set to open the tenth year of WHP in Manchester with an electrifying, diverse bang. Headlined by the mammoth M.I.A, and featuring a Jungle DJ set as well as a performance from David ‘Ram Jam’ Rodigan, the first WHP event of the season couldn’t be more spectacular. 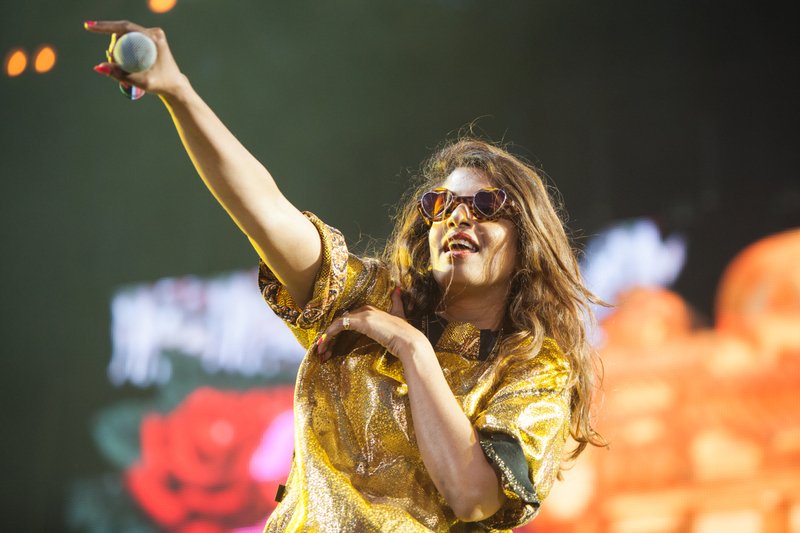 Topping the bill is the controversial icon, M.I.A, who will be making her first appearance at WHP since 2010. The forty-one year old rapper from London will bring her culture-infused hip-hop vibes to Store Street on September 23rd, and is expected to put on a dynamic show blooming with colour and energy. One of the more outspoken artists of our time, M.I.A definitely isn’t one to shy away from the limelight – making her forthcoming show at WHP surely one to remember for style, rawness and power, for decades to come. 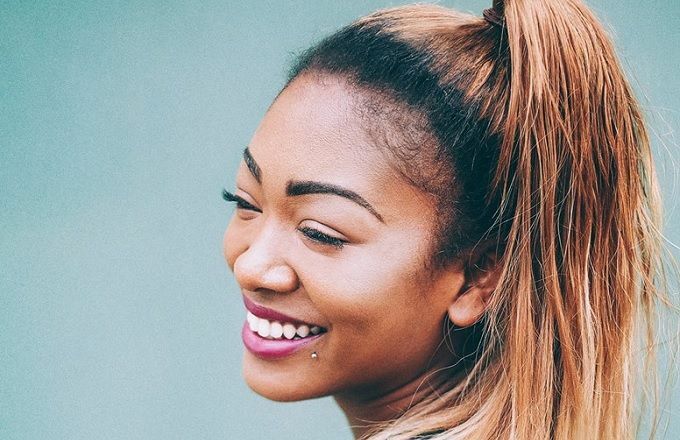 At only twenty years old, Alex Crossan AKA Mua Masa is already making mammoth waves in the electronic music industry, having already reached number one on the Spotify viral charts (in both UK and US) and was placed fifth in the BBC Sound of… 2016 shortlist. Known for that track ‘What If I Go? 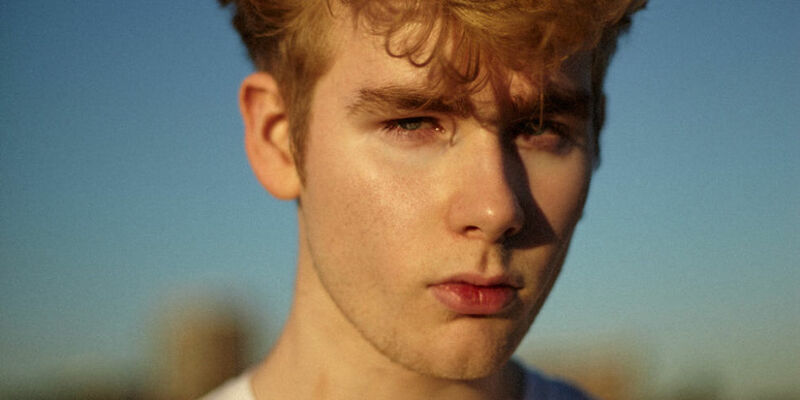 (Ft. Bonzai), Mura Masa – and his electronic-pop sounds – will be making his debut on the opening night of WHP16. Keep your eyes peeled. 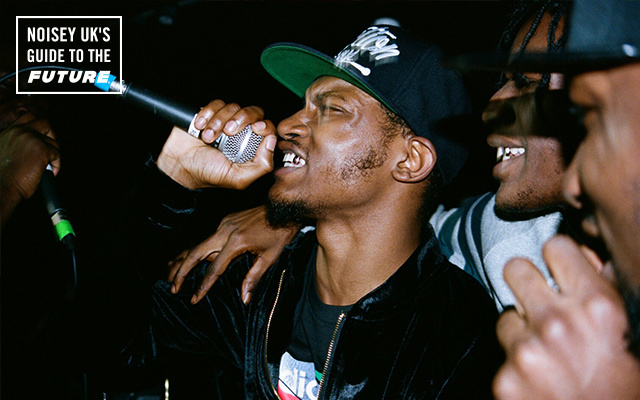 Winners in the Best Newcomer category at the 2015 MOBO awards, South London’s Section Boyz are bringing their hybrid of grime-hip-hop to the WHP16 Launch Party. The six-piece rap group, who surprisingly don’t feature on the Skepta-curated WHP show, might not be everybody’s cup of tea. 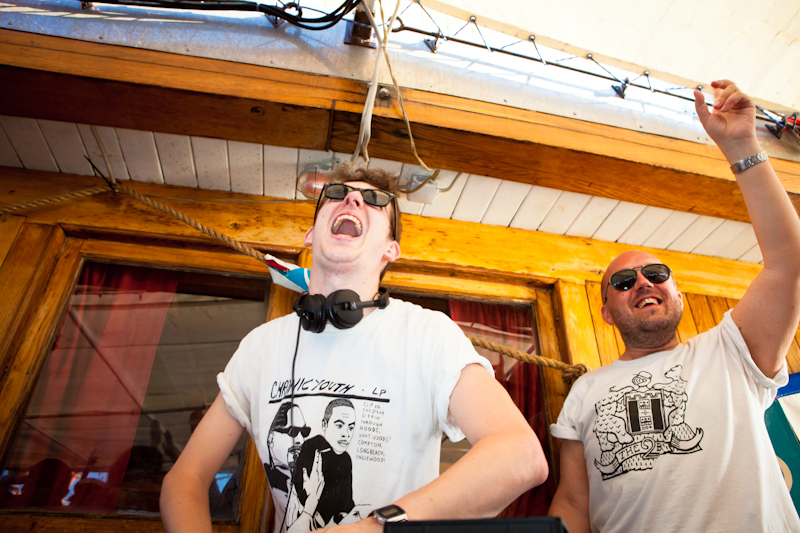 But that’s what WHP is all about – tickling your taste buds with freshness. 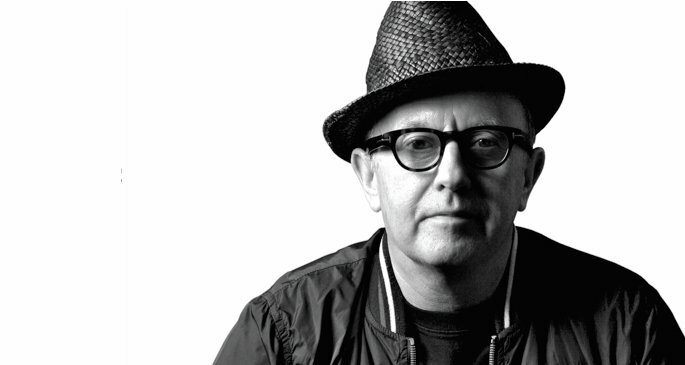 From Kiss FM to Red Bull’s Culture Clash to BBC Radio 2 – David Rodigan MBE is a pioneering Disk Jockey, favouring the delicate flavours of dancehall and Reggae. The Oxford-schooled sixty-five year old is both performing and hosting (Ram Jam) at this year’s WHP – giving party goers at intimate chance to catch a veteran at work both on and off the decks. 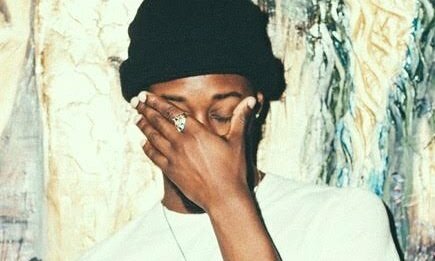 Being lesser known in the UK hasn’t stopped U.S rapper Goldlink from securing a place on the opening night of WHP16. A blend of tongue-and-cheek rap, delightful singing segments and progressive dance beats – Goldlink is a contender for the brightest up-and-coming rapper of 2016. Where better to showcase his talent than at WHP? 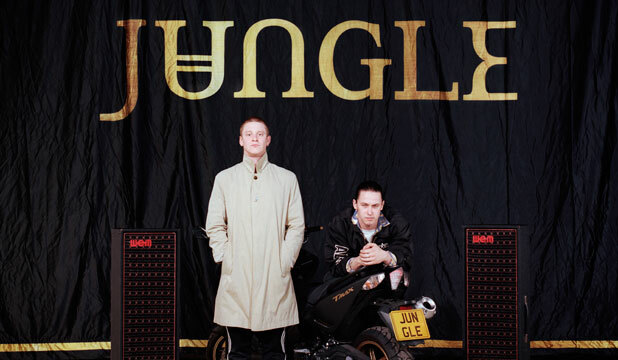 Last year they curated their own night in December, and this year they’re performing a DJ set on the opening night – the gigantic Jungle duo need to introduction. 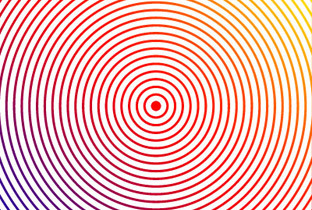 Expect groovy beats, glittering lights and a real old-skool disco dance party. It seems that Section Boyz isn’t the only London-based grime act to front the first WHP bill of 2016 – incoming from XL Recordings-signed artist, Novelist. 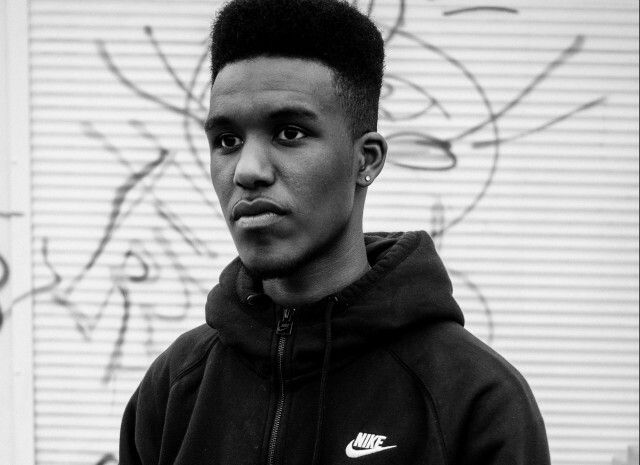 Gaining a place as Major Lazer’s support act in London last year, and having the honour of appearing on Skepta’s groundbreaking Konnichiwa LP, Novelist has seriously established himself as an ever-rising artist. Diehard fans will be flocking to WHP purely just to see the South Londoner perform. This is a big moment for the man – and we don’t doubt he will step up to the mark. Signed to PMR Records, SG Lewis is a Liverpool-based music producer, establishing himself in the fine line of chilled-out electronica. Laidback since wayback, SG Lewis’ sounds are a breath of crystal clear beauty. 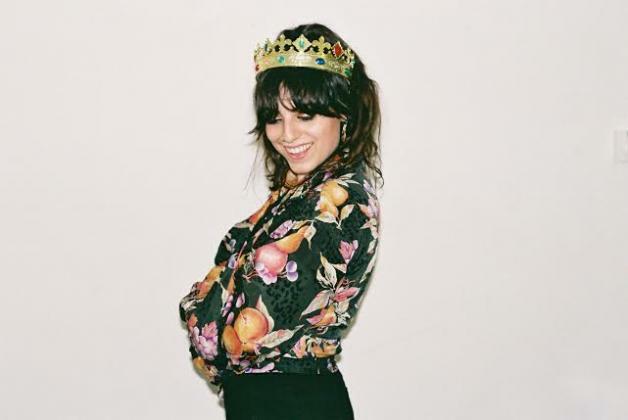 As well as showcasing world-renowned acts, WHP also acts as a catapult for under the radar musicians to contend for the hearts of the crowd – hence SG Lewis’ place on the bill. Could this be his big moment? 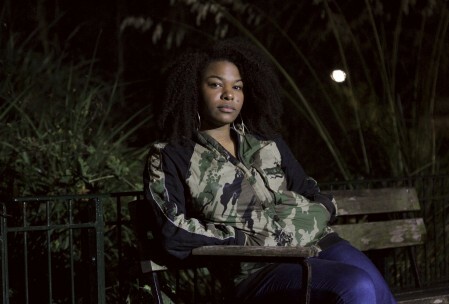 The multi-talented BBC Radio 1Xtra presenter, journalist and self-proclaimed Grime Activist, Sian Anderson, is bringing her dancehall echoes to the WHP16 Launch Party. A DJ with a serious ear for upcoming tracks, artists and establishing her own branding around them – expect to hear some future corkers drop throughout Andie’s set. Taking us on a nostalgic journey through the past, Josey Rebelle’s DJ sets are always the ultimate #Throwbackthursday. Get your groove on with the fiery lady, who prefers to contrast genres rather than submit and blend. Take risks like Rebelle and they pay off. A great addition to the WHP Opening Party, prepare for the storm and some serious shapes being shifted on the dancefloor. If you haven’t had the pleasure of seeing/hearing Madam X live yet, and you live in Manchester then seriously, have you been living under a rock? There’s no telling what Madam X’s DJ set at WHP has in store for un-expecting, lucky ticket holders but Crissi Vassilakis always knows how to bring the party. The first official acts to perform at WHP16 – Now Wave DJs are opening up the WHP16 Launch Party. The DJ collective are used to putting on shows (they’re responsible for that forthcoming all-dayer in Salford) but for once they’re showing their faces and bringing their funky sounds to WHP. Get down early to avoid disappointment of missing their set!